Parker Branch is a collaboration between artists Anna Madelska and Jason Hallows. The project grew out of a small storefront in London, Ontario, in which the duo mounted over thirty exhibitions that explored the meaningful interplay of found artifacts, natural objects, ephemera, and artists' work. The emphasis of these exhibitions was the generative potential in these groupings. The contents are churned, folded, and complicated by their proximity. The artists have playfully suggested that they are more interested in the spaces between the objects than the objects themselves. 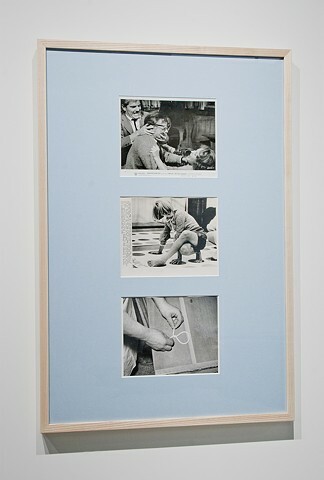 Since the closing of the Stanley Street location, the project has continued in various galleries, as the artists have become increasingly involved in complicating their display strategies and manipulating the objects exhibited.